Matagorda offers a variety of fishing options: East and West Matagorda Bays, the Intracoastal Waterway, the Colorado River, the Beach front surf, the Jetty Park Pier and the Gulf of Mexico. Boat fisherman can access East and West Matagorda Bays and the Colorado River via the Intracoastal Waterway at several cuts. 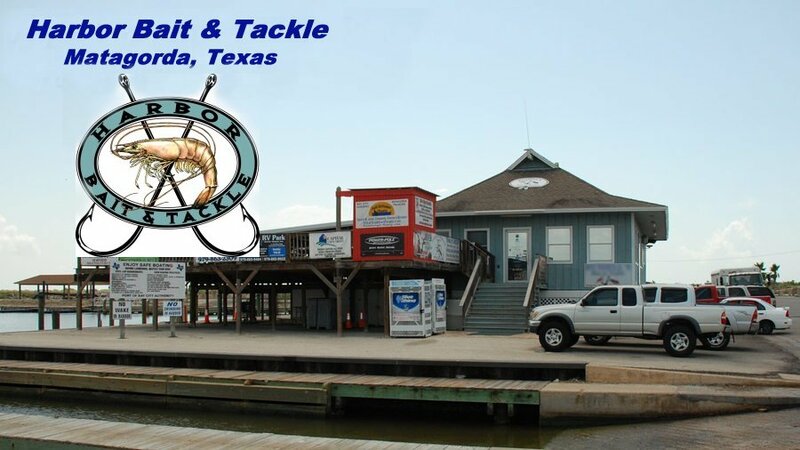 Approximately 4.9 miles from the Matagorda Harbor, East Bay can be entered through Old Gulf Cut. This is the recommended entrance for newcomers to the area. West Bay can be entered via the Diversion Channel, (the diverted Colorado River). This is a very shallow entrance into the east end of West Bay and is not recommended for newcomers to the area. The safest entrance to West Bay is Mad Island Cut, 9.8 miles from Matagorda Harbor. Both bays are shallow with many reefs. Bay maps are recommended and are available at the local bait camps and convenience stores. East and West Bays have excellent saltwater fishing and are well known for trophy redfish, speckled trout and flounder. West Matagorda Bay is also a great area for tripletail. Off shore enthusiasts can exit the Mouth of the Colorado through the new, deep jetties into the Gulf of Mexico. Once in the Gulf, you need only run 12-15 miles to find excellent fishing for kingfish, red snapper, dolphin, bonita, barracuda and ling. For the bank fisherman, there is access along the river and the Intracoastal Waterway. Surf fishing or fishing the jetty pier can also be productive. Information can be obtained from local bait camps for the best places to fish, best bait to use and weather conditions. There are several boat ramps and bait camps in the area. As you enter Matagorda, just over the levee to the southeast is Matagorda Harbor. Matagorda Harbor has four boat ramps that are maintained by the County and free to the public. Three miles down highway 2031, (beach road), where the river bends are two boat ramps maintained by the State. These ramps are also free. 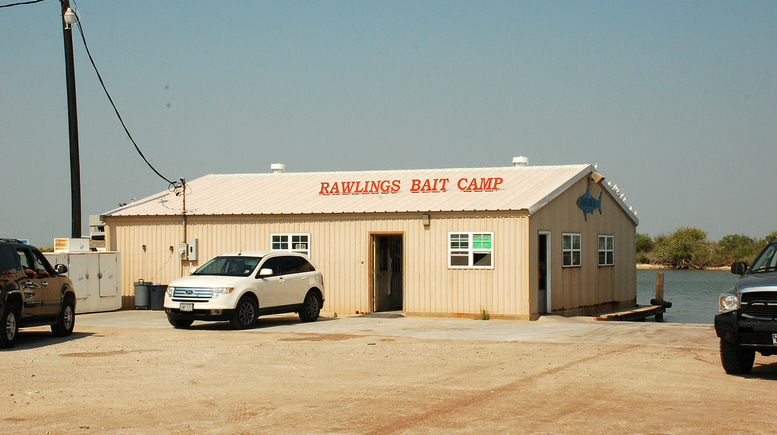 There is one full-service bait camp in the Harbor, one in Matagorda township and one on beach road. Many offer on the water gas, ice, food, drinks, bait and tackle. When it comes to stalking fish in shallow water, success often hinges on experience. Many full time guides operate in the area, most with years of experience fishing the Matagorda Bay System. For newcomers, it’s always worth the cost of a guide. Beginning in March and continuing through the fall months there’s always a tournament to participate in. Most are held in the Harbor. Check our events page for tournament dates and times.